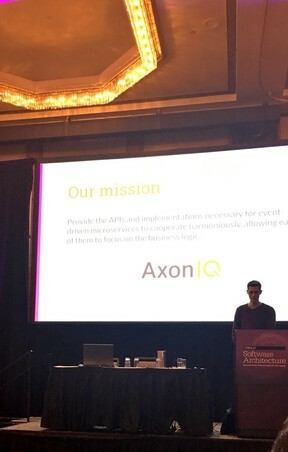 AxonIQ, offers an end-to-end development and infrastructure platform for smoothly evolving Event-Driven Microservices focused on CQRS and Event Sourcing. 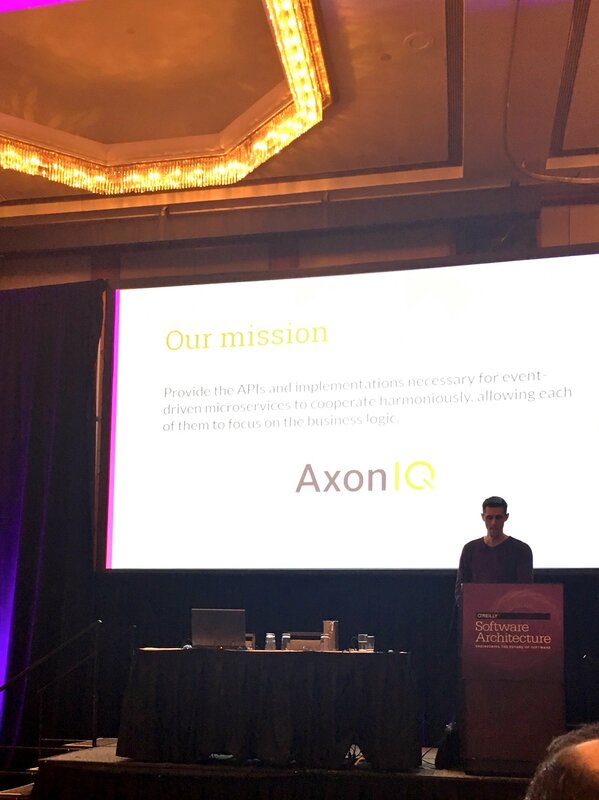 Platform known as Axon includes both a programming model as well as specialized infrastructure to provide enterprise ready operational support for the programming model - especially for scaling and distributing mission critical business applications. 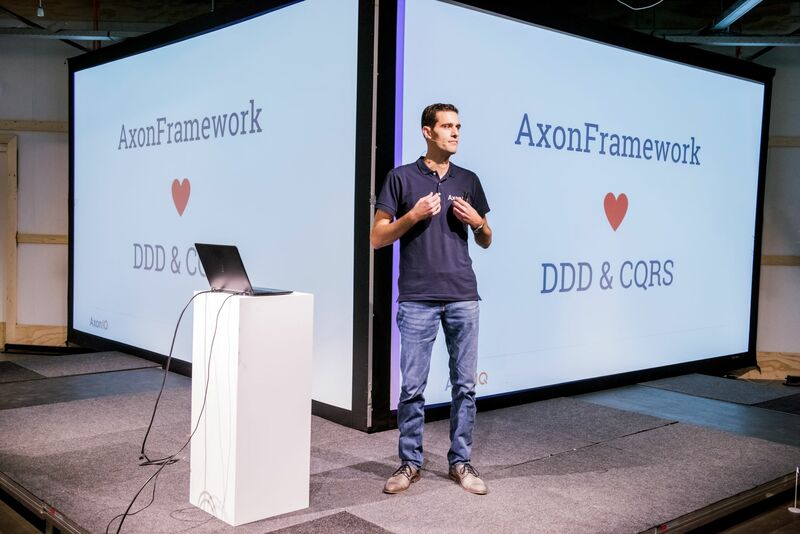 Axon platform is consisting of the popular Axon Framework and the new, built-for-purpose Axon Server. 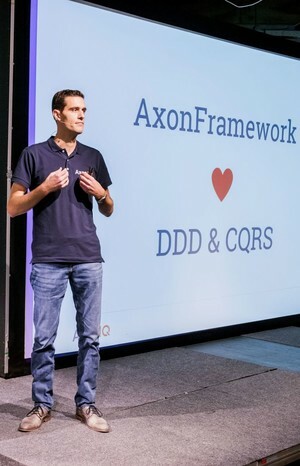 The open source Axon Framework provides a clean, elegant Java API for writing DDD, CQRS and Event Sourcing applications. 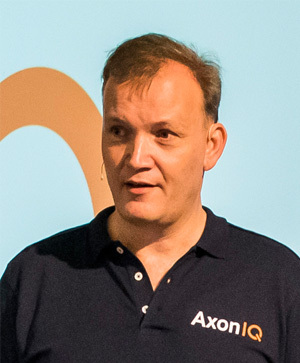 Axon Server is a zero-configuration message router and event store. Axon Server is distributed in two editions. Axon Sever Standard is a free version sufficient to get you started and run a small, non-critical application in production. It is included in the Quick Start Package and you can download it at axoniq.io/download. Axon Server Enterprise includes clustering and multi-context support and is targeted towards mission-critical, medium to large scale production deployments. Axon Server Enterprise has a list price. 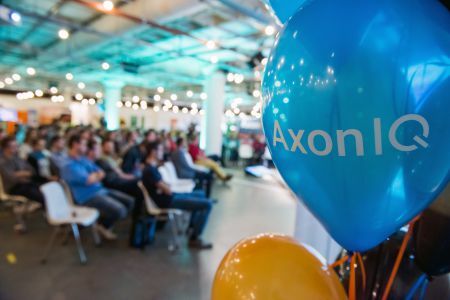 Axon platform is being used by a wide range of companies in highly demanding sectors such as healthcare, banking, insurance, logistics and public sector. 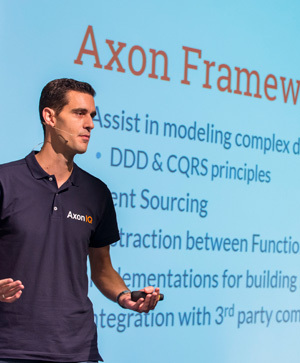 AxonIQ offers extensive tooling, professional support and education. 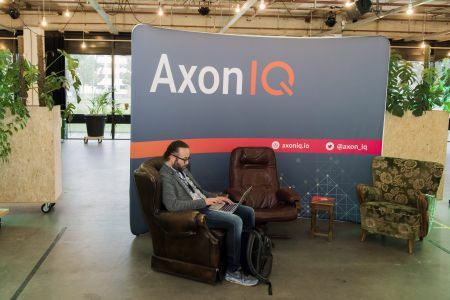 Founded in 2017, AxonIQ is based in Utrecht, The Netherlands. 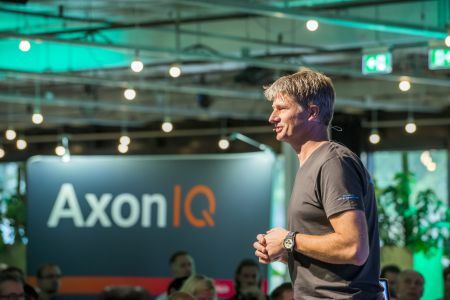 Jeroen Speekenbrink is ceo and co founder of AxonIQ. He is responsible for the overall strategy and business operations. 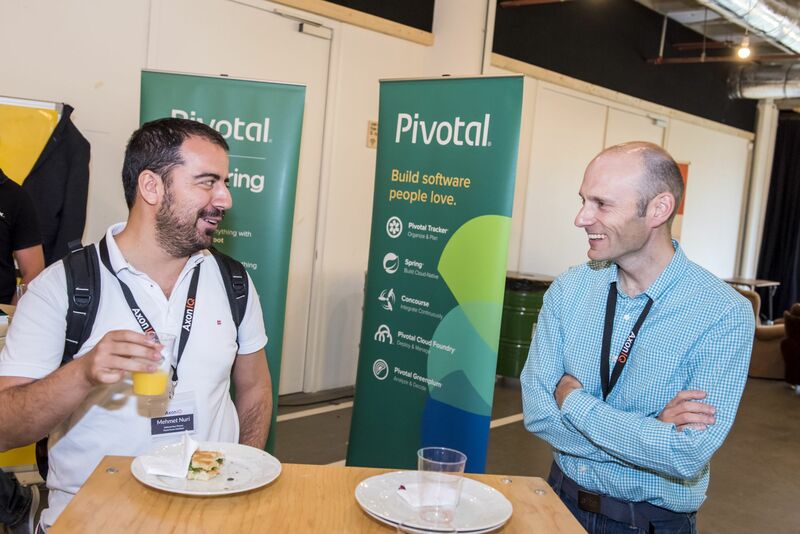 As an software development enthusiast he always tries to find real solutions for real customers. 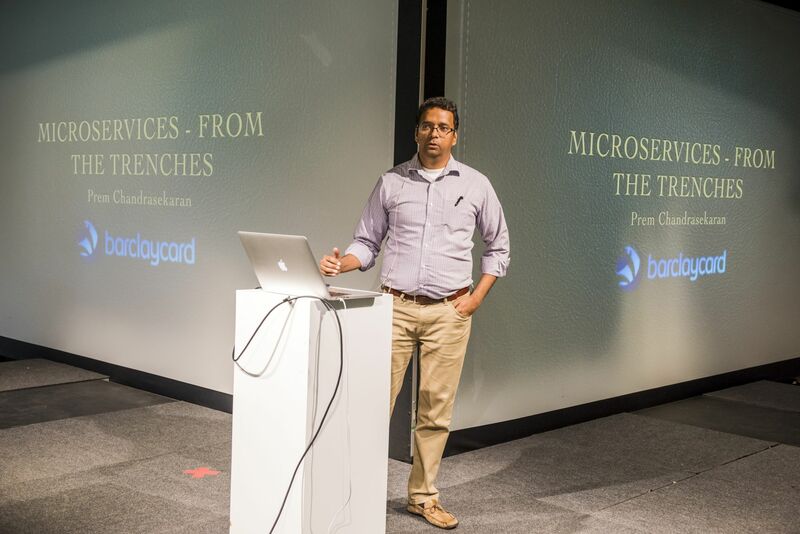 The impact that new ideas and software can have on society sparks his drive for innovation. 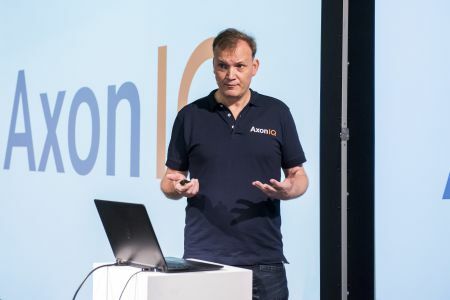 Before founding AxonIQ, Jeroen held different board-level positions with Syllogic, Perot Systems, Contrado, Inter Access and Trifork. “It requires somewhat of a remap of your brain to read side/write side, especially if you are used to thinking in layers”. It was Allard’s drive to understand the engineering fundamentals, research new methods and share his knowledge that lead to the birth of the Axon Framework. 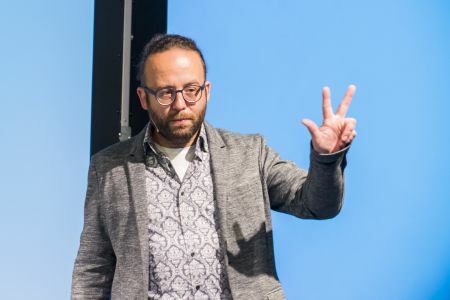 Allard was working on a project for a library, building a system that would log sessions for public access to the Internet. Upon receiving the seemingly simple request to add a unified billing and subscription system for these sessions across multiple libraries, he saw the complexity of the project rise exponentially. 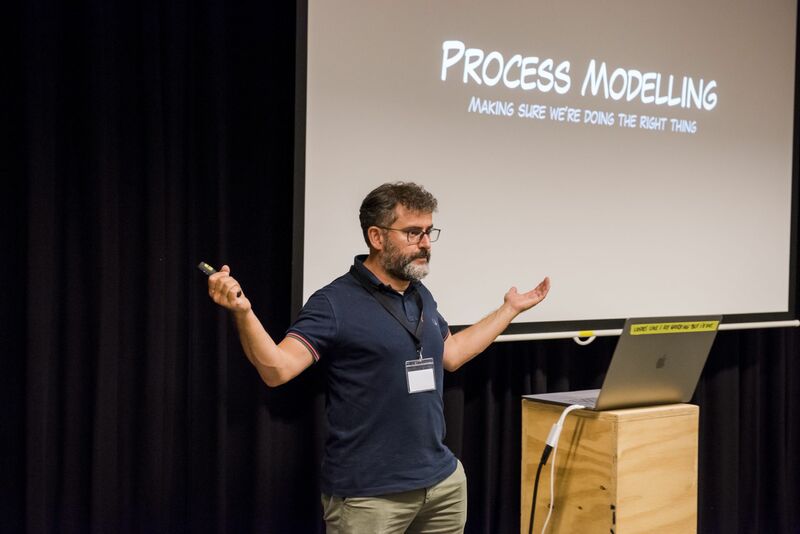 “If a requirement is easy to explain but hard to build then it means you are doing something wrong, and not following DDD principles. The library project was the trigger to start investigating what I was doing wrong and how I could fix it” says Allard. After seeing a presentation by Greg Young at QCon in 2009 about utilizing multiple models for different purposes, linked by events, Allard decided to build an application using CQRS principles to see what would happen. 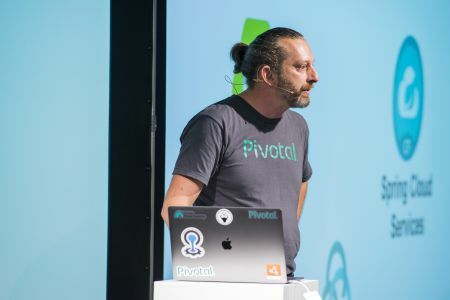 After only three short weeks of experimentation, Allard realized that none of the code he had written had anything to do with the specific use case he was working on – anyone who wanted to configure an application using these principles would have to write the same code. 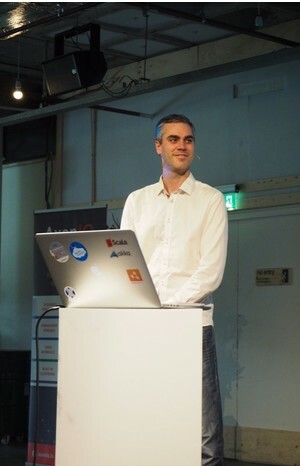 Not wanting to keep this knowledge to himself, Allard published his experiment online and made it open source. 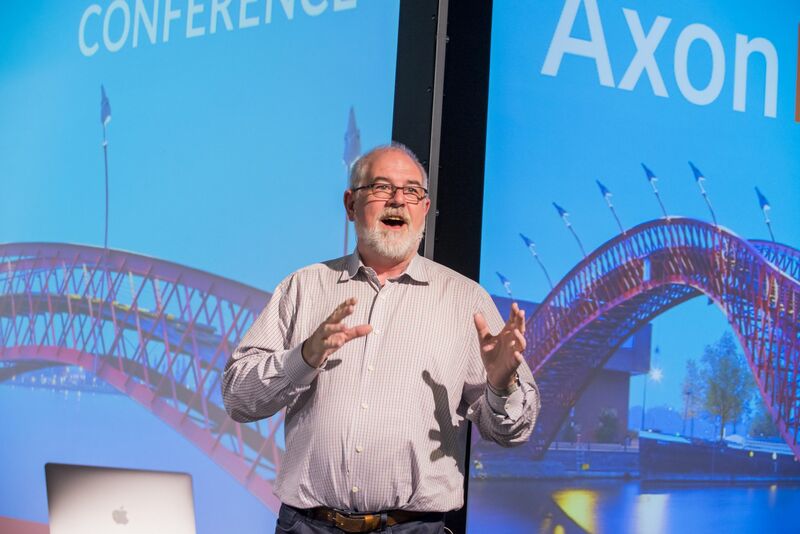 He continued on with his day job, playing around with Axon on the side. Less than a year later Allard got a call from a French company who said they were going to use Axon in production. He apprehensively enquired as to the nature of the project, hoping that his fledgling framework hadn’t been given too much responsibility. 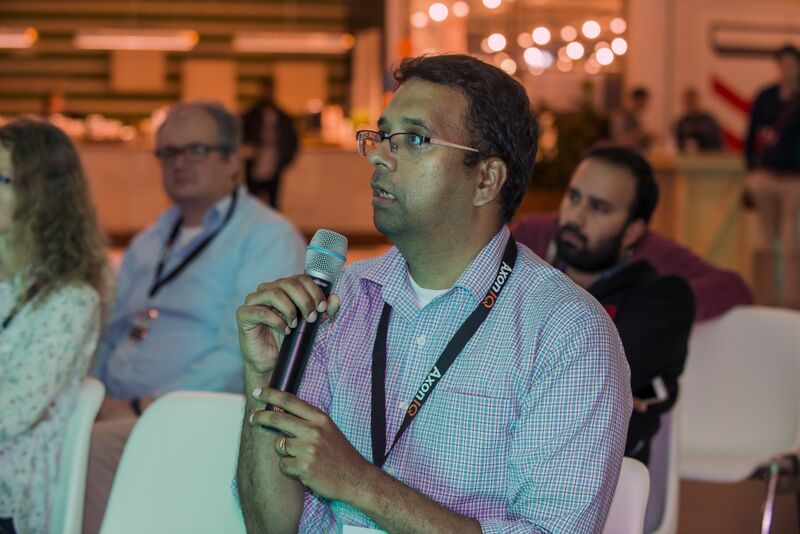 The reply: a medical application for tracking surgical equipment. Gulp. Thankfully the project was a success, which gave Allard the confidence to start using his side project in production. 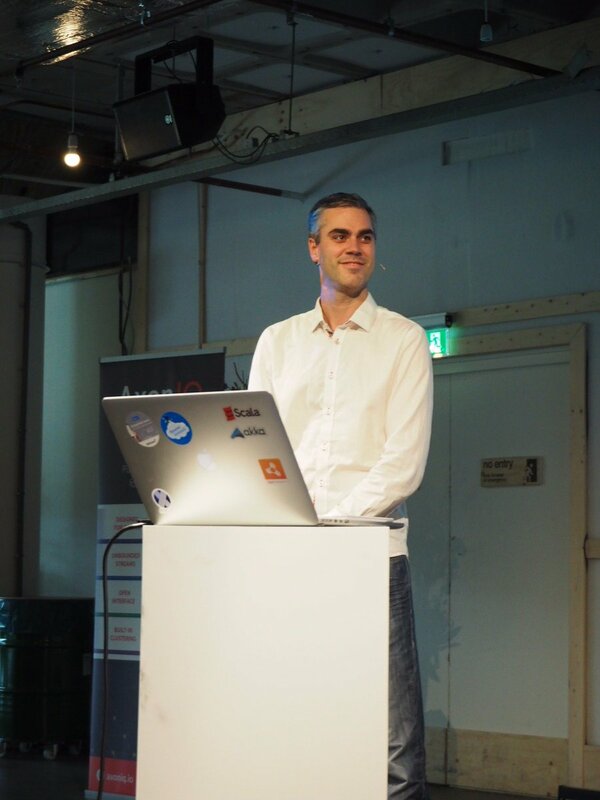 With the support of his employer Trifork, their customers and the open source community, Allard and his team spent the next few years building and refining the product. It wasn’t until the microservices wave swept through developer circles in 2014, that Allard and his team started to understand the full potential of Axon. The framework had matured past the very specific use cases that had been envisaged in its early days and started to take on a life of its own. 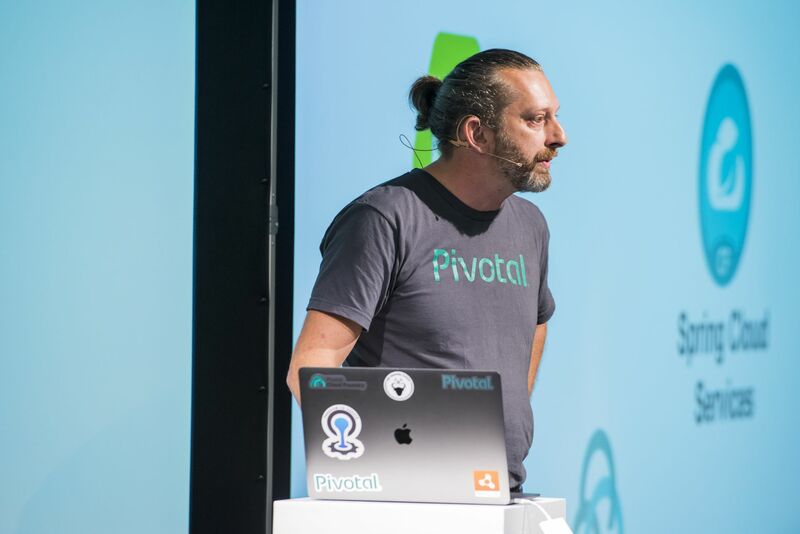 Today, the framework is not confined to CQRS principles and provides a fast and efficient way for developers to build scalable applications within an event-driven microservices or structured monolith architecture. 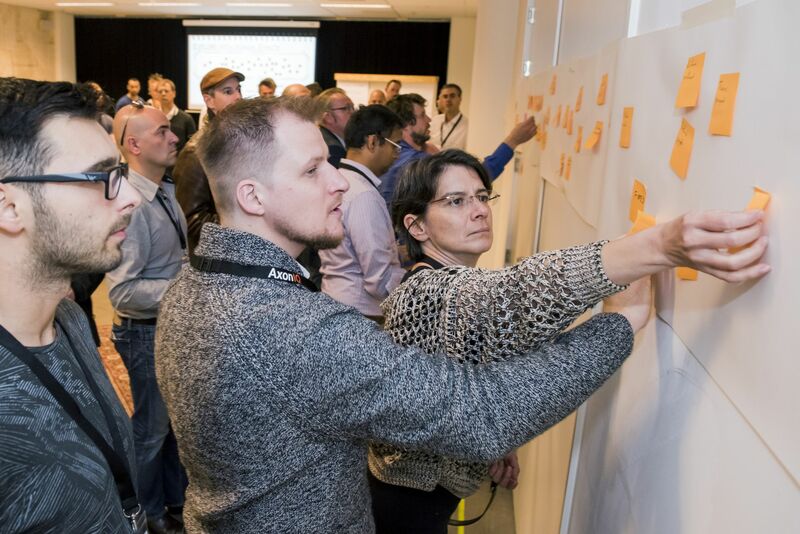 Request a customized product demonstration, ask about our customer support or expert training. Fill in this form and we will get back to you.